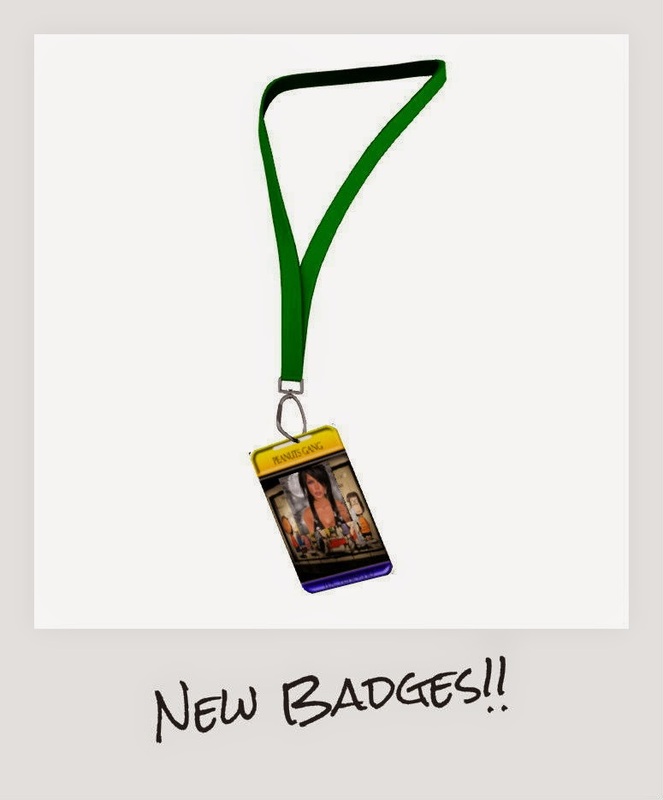 Yes...they are catch-able now..the new ID Lanyards made by Tolsen! There are different ones to catch...The Fox, Peanuts, Sandman etc. and also some new released ones.